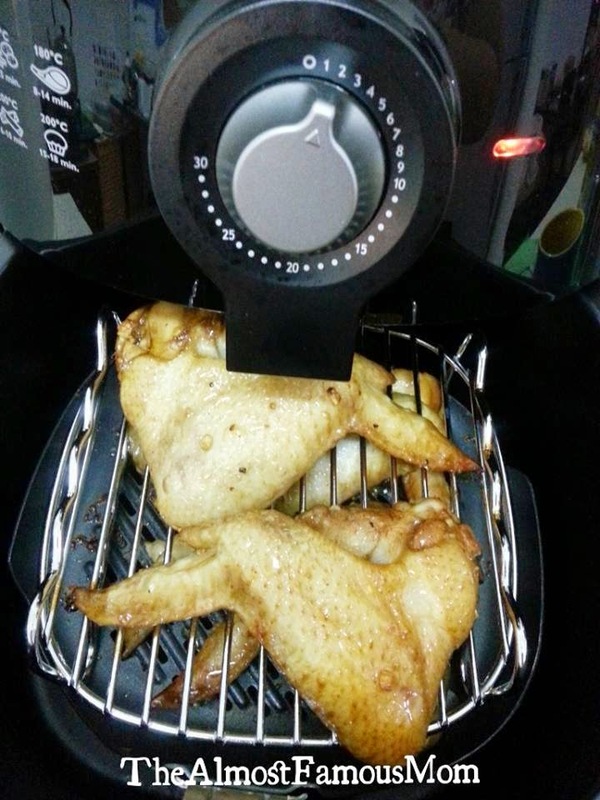 My Amazing AirFryer in Action Again! Today I will be AirFrying chicken wings! This can be quick dish if you have prepared and marinated the wings beforehand. I marinated the wings for few days and kept them in the freezer so whenever I feel like cooking chicken wings I just have to defrost and pop them into the AirFryer. The chicken wings are very flavorful and moist. Delicious wings! Clean the chicken wing thoroughly and make sure to remove all feathers. Marinates with Lea & Perrine Worcestershire sauce, chili flakes, honey, salt and pepper for at least an hour. Or you can marinate it beforehand and freeze it for future use. 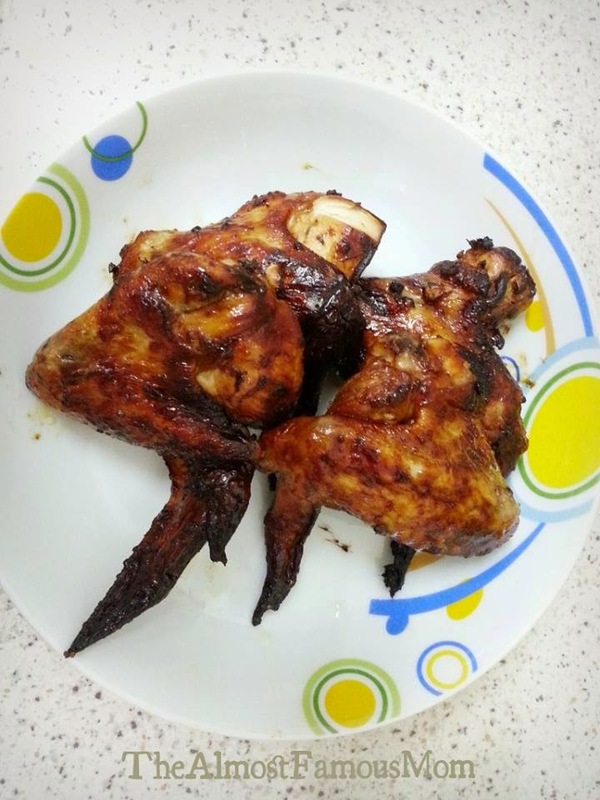 Drizzle or Spray cooking oil onto the chicken wings. AirFry the chicken wings at 160°C for 8 minutes then turn the heat to 180°C and continue to fry for another 4 minutes.